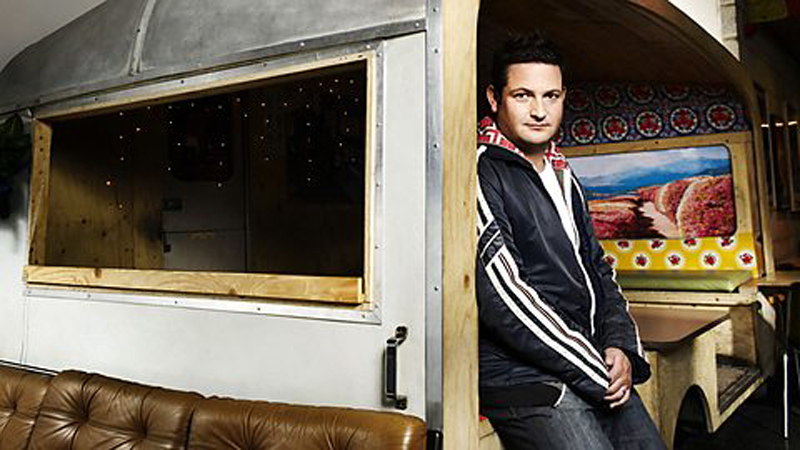 A great start to the week and yet more amazing coverage for The Jacques on BBC 6 Music. This time by legend Chris Hawkins who played out ‘Pretty DJ’ to the morning BBC 6 Music listeners. It sounded fantastic and infact his entire show was fantastic, so do listen back for some amazing tunes. 1 hour 20 minutes in. ← Kerri Watt – “Pirate Man” featured on XFM Jim Gellatly’s New Music Podcast 289!